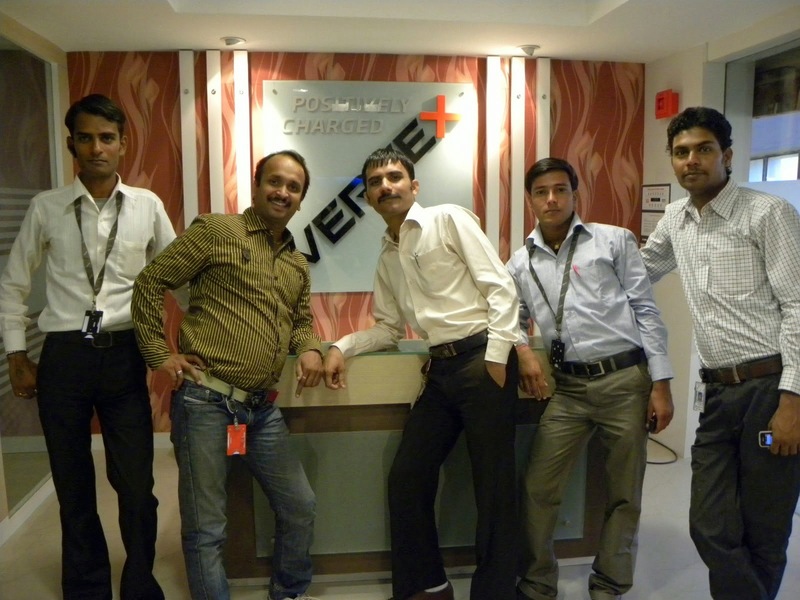 Vertex India is a leading integrated end- to end solution providers across Business Process Outsourcing, Customer Management Outsourcing and IT Services, serving host of clients across many sectors. Our over 10,000 professionals specialize in unlocking value by providing excellent service to our client's customers, while delivering desired business outcomes. Land mark : Behind Raj Video Vision.